SCA Wood France and the French company Innovation Solutions Bois, ISB, are considering a merger of its operations on wood processing and distribution of wood products in France. 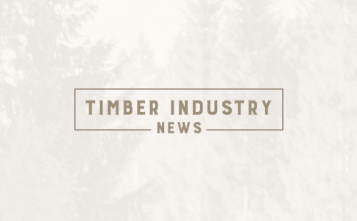 The potential merger would result in a large and resourceful supplier of wood products to the French building material sector. "The French building materials sector develops over time in a positive direction and sharpens demands on the suppliers, regarding volume and product portfolio, as well as quality and service", says Jerry Larsson, President SCA Wood. The company will provide more information during the first quarter of 2019, given that discussions with ISB develop in a positive direction. SCA Wood France supplys more than 100 000 m3 of wood products to the French building materials trade. The products includes wood paneling, flooring, decking and construction timber. 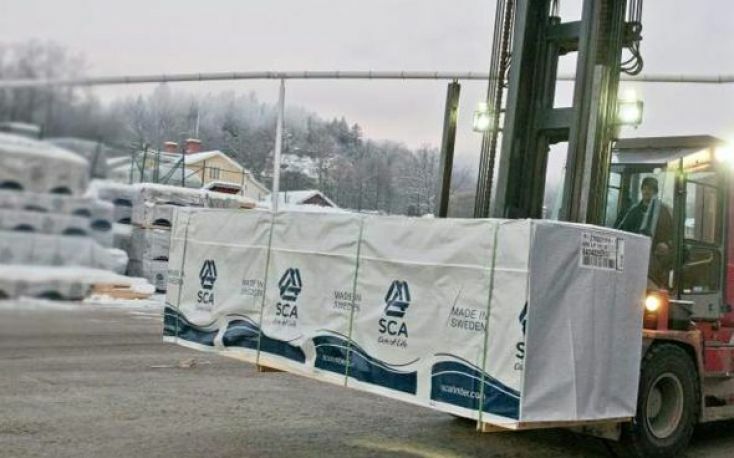 SCA Wood France has approximately 80 employees and sales of 40 M€. Innovation Solutions Bois is France's largest supplier of wood products to the building materials trade. ISB has sales all over France and wood processing in five locations. ISB has approximately 470 employees and sales of more than 230 M€.